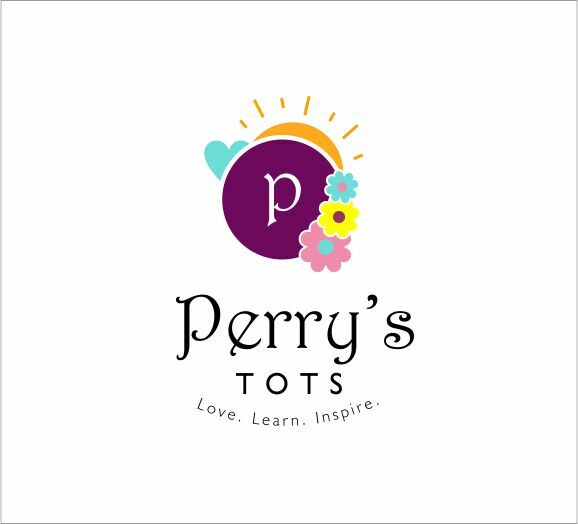 First, I would like to thank Perry’s Tots for making me write this. I’ve been putting it off for so long. You know, just like I don’t do much talking, I don’t write a lot too. Look at my school notes and you’ll see. Well, I was totally looking forward to getting into the university. The thought of being away from home made me feel grown up and responsible. It so wasn’t as easy as I thought. On the first day of registration, I met the most selfless person I have ever known (besides my mother). We were really tight in my first year, as tight as the word could get. But for all that have been asking, we didn’t date. I also met this little, tiny-voiced sweetheart who would be my roommate for most of my years in school, and a dear part of my life. Moving into my room in Kofo Hall then, the room I would share with 7 other girls, sometimes more, over the next couple of months, I was greeted by this slender light-skinned beauty who would not stop speaking Igbo. Sweet girl! She made me feel so at ease as I settled in, being the shy girl that I am. Med school started for me in 2nd year. There were so many things to learn, some interesting, others-insanely overwhelming. My life seemed to revolve around in-courses, more in-courses, and of course, final exams looming in my subconscious. God, so full of wonders, saw me through it. I finally moved to Idi Araba, and if there was anything that made me glad, it was that radiography bus hustle had come to an end, argh! Somewhere in-between, I got my heart broken, for the first time. That’s all for that. Moving on to room 448, with more lessons to learn from roommates that rocked, then to 001b, oh dear! That was home. Hmm.. You girls taught me love, and more love, in everything. We even had a timetable for our meals, thanks to Idowu. Community health year wasn’t the easiest, but it was entertaining nonetheless. Sitting through endless hours of exhausting lectures, lost in thoughts most of the time, and when I was actually present I was scoping some of my lecturers (the female ones oo). All those MDG lectures and discussions on gender equity and equality… Insightful, hmm.. Time for project work came along, and I let it drag for too long. By God’s grace, I eventually completed my project long after most people had moved on, but not without the help of Greatson (I couldn’t have done this without you man). Thanks for your patience, and time. And to some people, thanks for threatening to slay me if I didn’t finish before final exams. Final year, *sighs*. This was the most heated year for me. Some postings I actually enjoyed, some were manageable, others were just plain nasty! Like play like play, exams caught up on us. Honestly, I was filled with dread each time I left the room to the venue to write each exam. I thank God it’s over now. Doris! Thanks love, for letting me squeeze you into a corner, on your own bed. Hehe… And thanks Pin, for being so accommodating. In all these years, I experienced God’s love firsthand in everything. Is it the countless number of ways that He showed up for me? I cannot begin to understand how He did it, but God did it.